Carlos Martinez has served at the Modesto Gospel Mission for over 7 years, and has served as the Kitchen Manager since 2013. At the age of 43, Carlos found himself in the prison system feeling lost and broken. 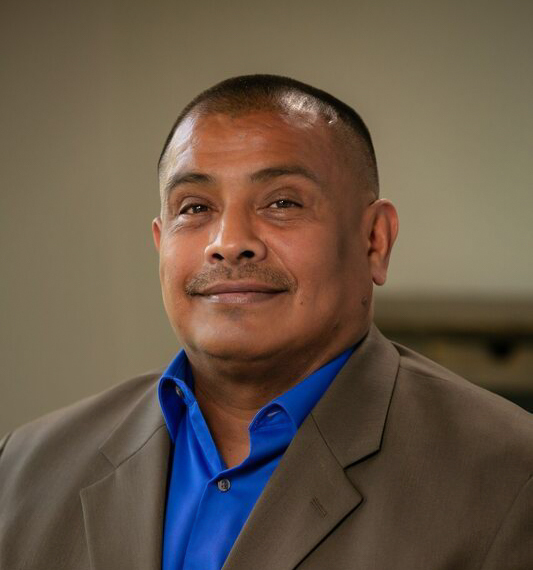 It was in prison that Carlos came to realize that without God he was getting nowhere in his life, and in early 2011 he joined the Mission’s New Life Program. In April 2012, Carlos entered the Rescue Program as a security guard and went on to later serve as a service supervisor. Several months later, Carlos was asked to take over as the Kitchen Manager and has faithfully served in the kitchen ever since. Carlos also serves as the Mission’s Donation Manager and ensures that every donation the Modesto Gospel Mission receives is put to good use. Carlos and his family attend Big Valley Grace Church in Modesto, CA. Carlos leads the Mission in feeding 450 individuals every day as the Kitchen Manager at the Modesto Gospel Mission and has been doing so for the past 7 years. Hear his testimony of how his life was changed and the impact he is able to have on hundreds of people daily.